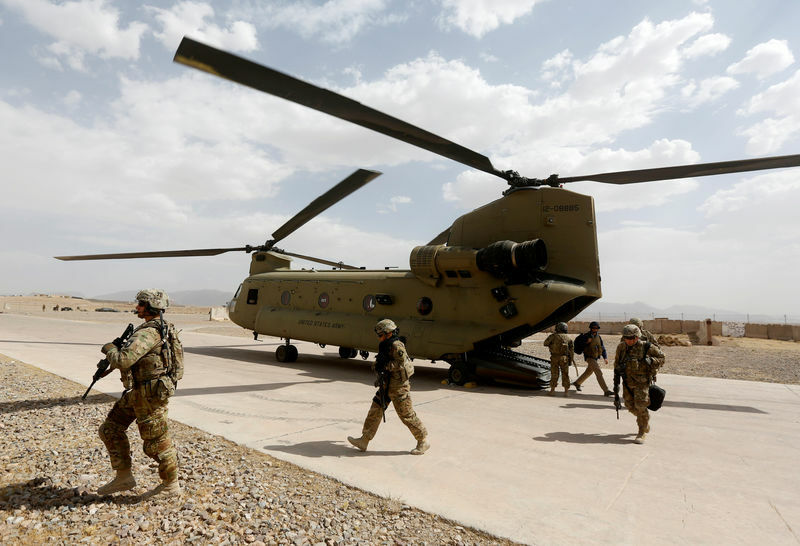 KABUL/PESHAWAR, Pakistan (Reuters) – Taliban officials said U.S. negotiators on Saturday agreed a draft peace deal stipulating the withdrawal of foreign forces from Afghanistan within 18 months of the agreement being signed. The details were given to Reuters by Taliban sources at the end of six days of talks with U.S. special peace envoy Zalmay Khalilzad in Qatar aimed at ending the United States’ longest war. “Nothing is agreed until everything is agreed and everything must include an intra-Afghan dialogue and comprehensive ceasefire,” he said in the tweets. According to the sources, the hardline Islamic group gave assurances that Afghanistan will not be allowed to be used by al-Qaeda and Islamic State militants to attack the United States and its allies — a key early demand of Washington. “In 18 months, if the foreign forces are withdrawn and ceasefire is implemented then other aspects of the peace process can be put into action,” a Taliban source said, quoting from a portion of the draft. Taliban officials believe the U.S. was keen to get Baradar — who was captured in a joint Pakistani-U.S. intelligence raid in 2010 — to the table so they could be sure of speaking to the movement’s most powerful figures.